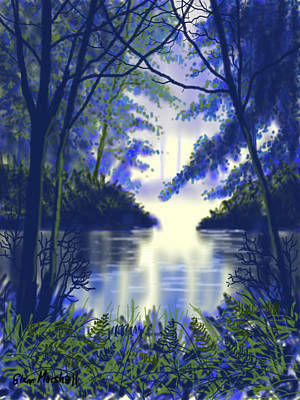 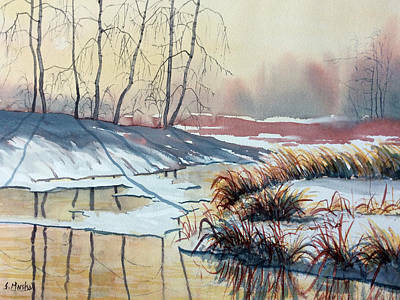 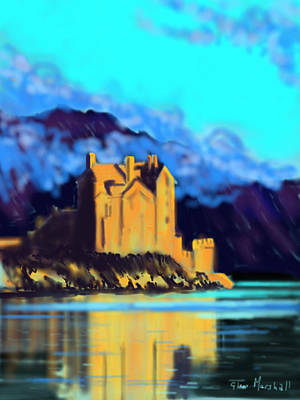 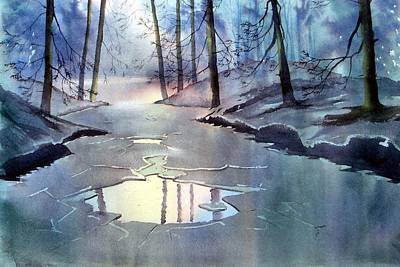 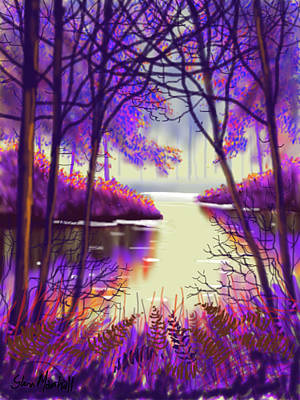 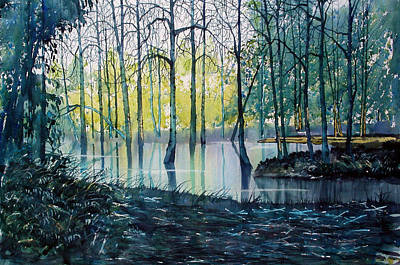 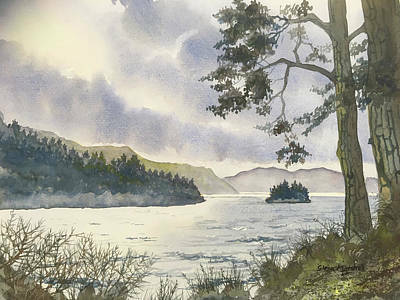 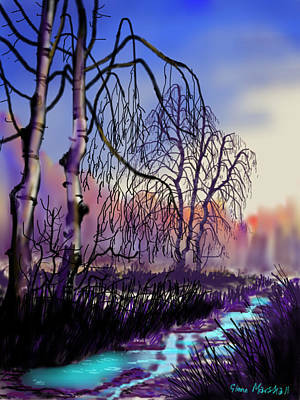 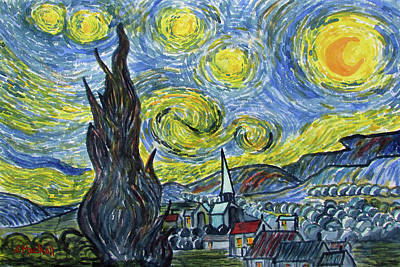 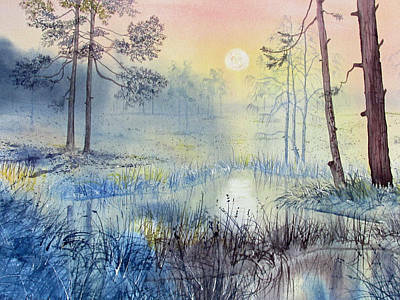 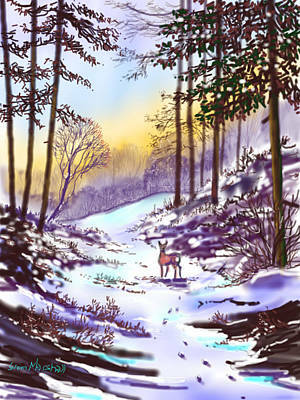 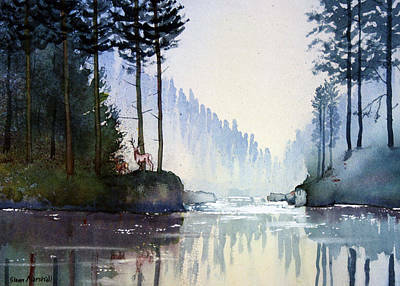 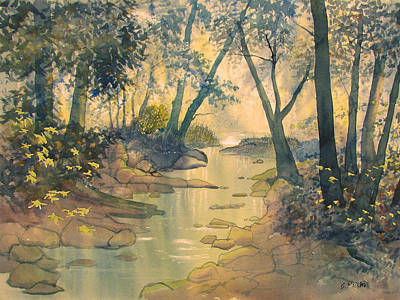 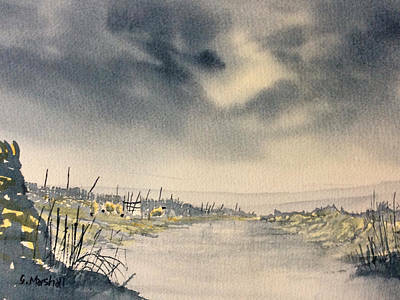 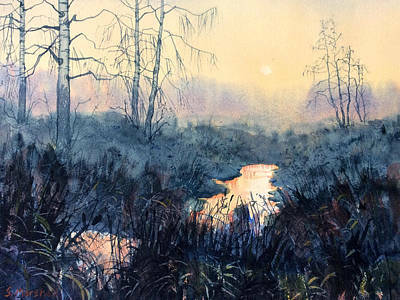 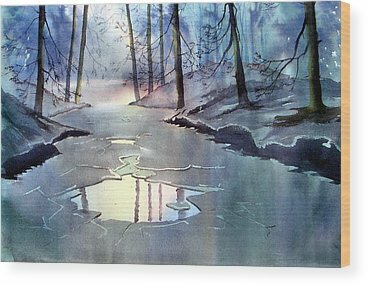 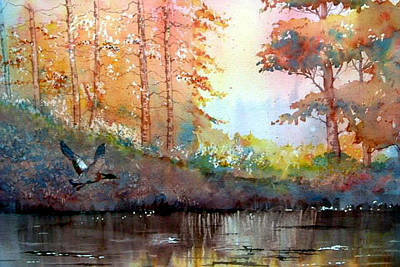 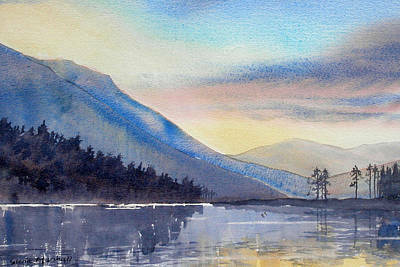 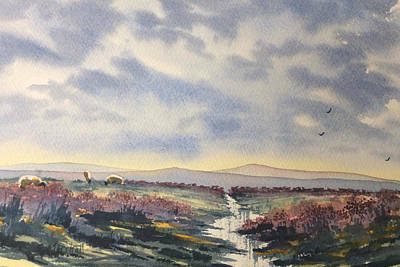 As a traditional painter I am always drawn to the landscape for my main inspiration. 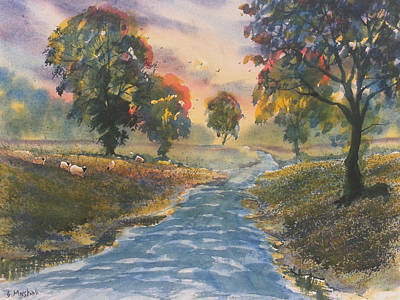 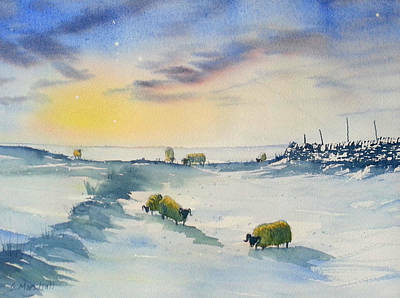 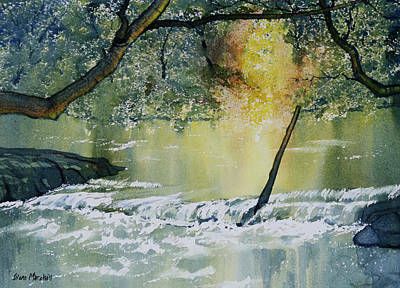 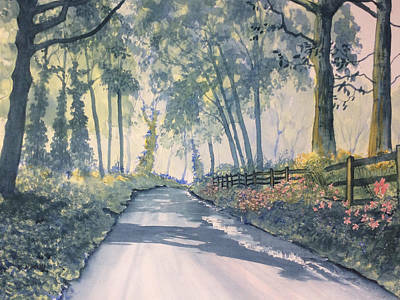 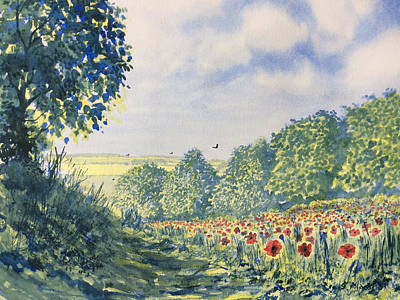 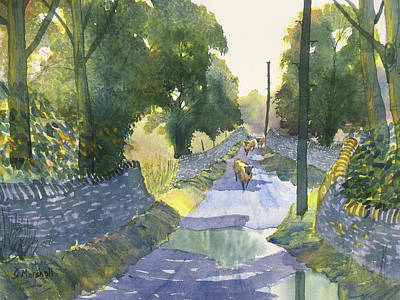 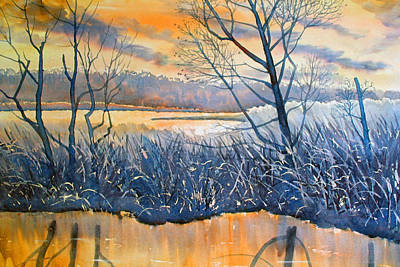 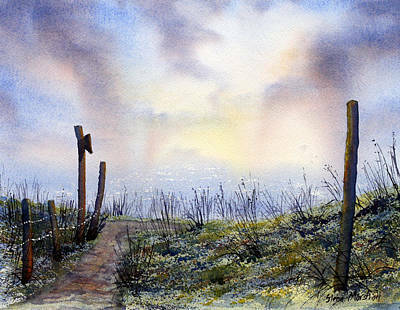 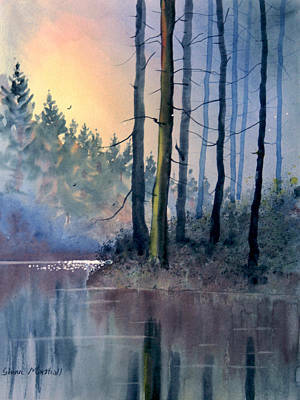 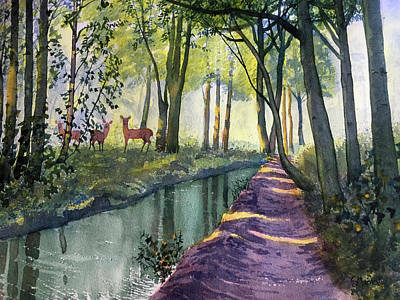 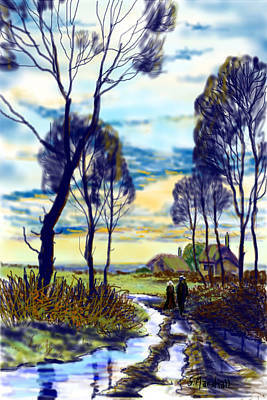 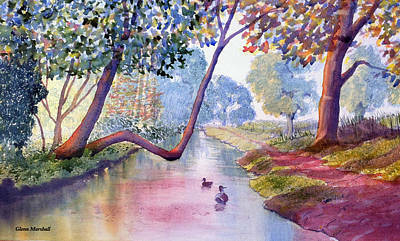 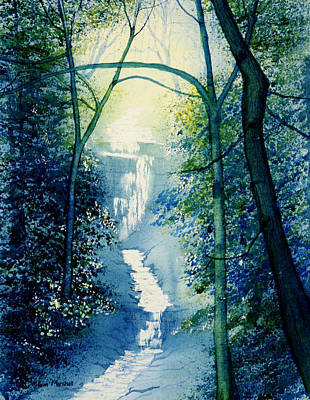 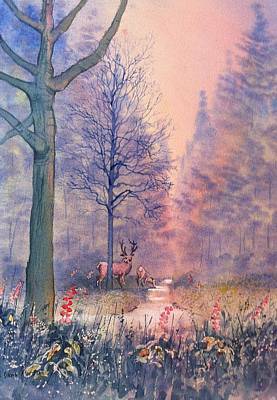 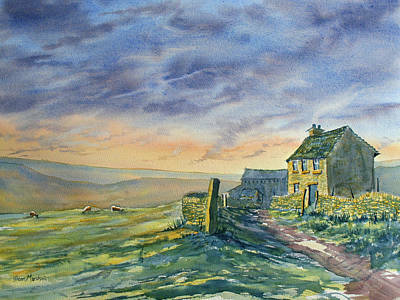 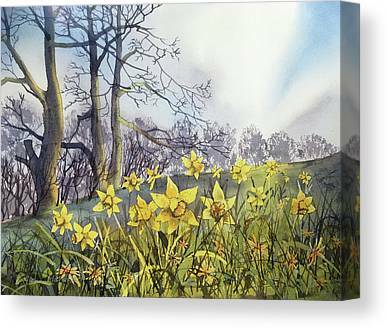 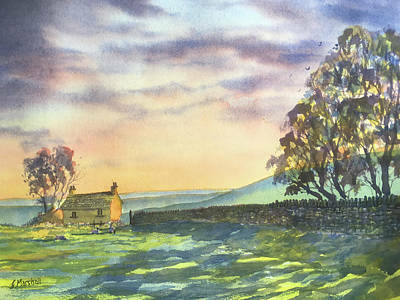 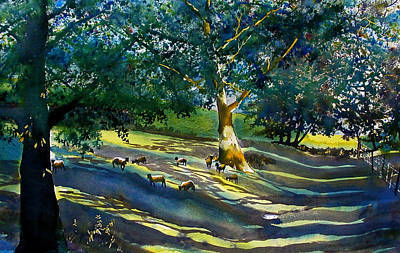 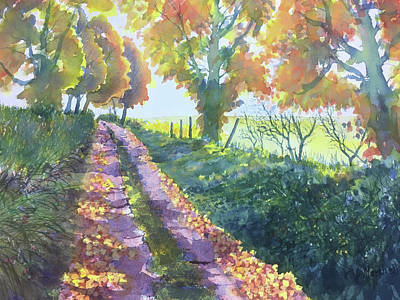 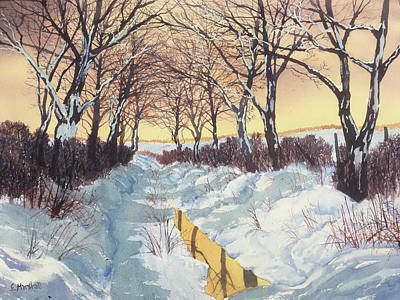 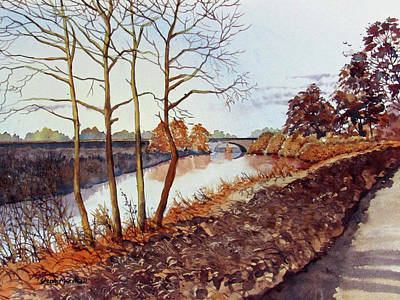 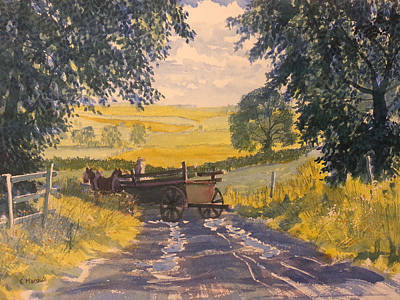 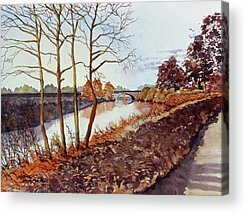 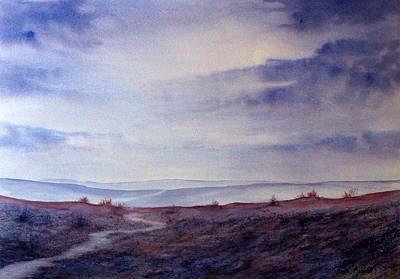 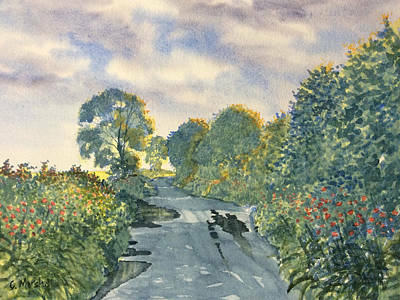 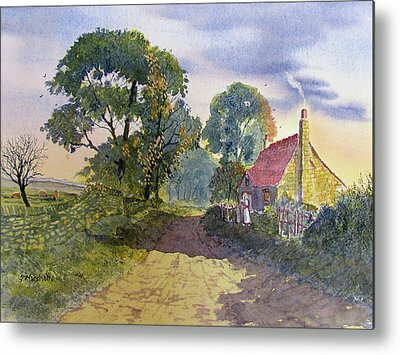 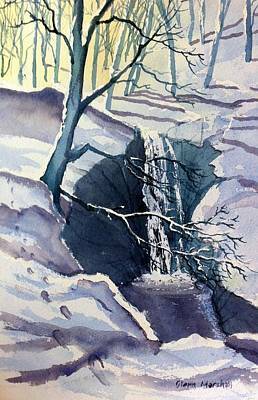 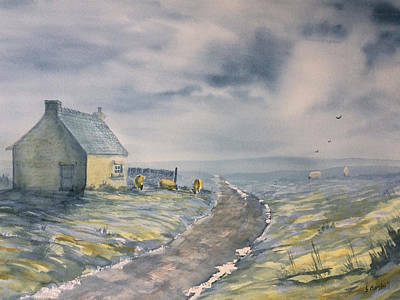 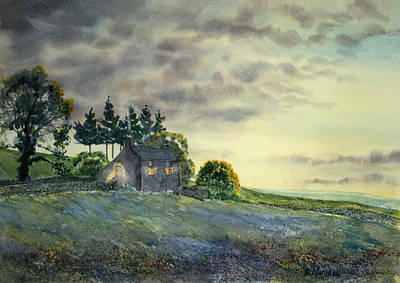 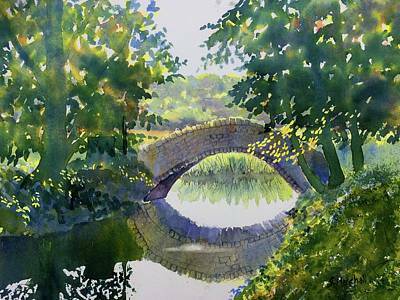 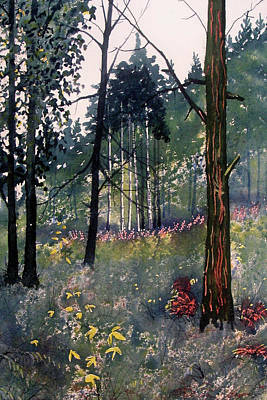 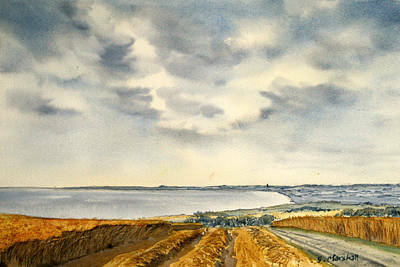 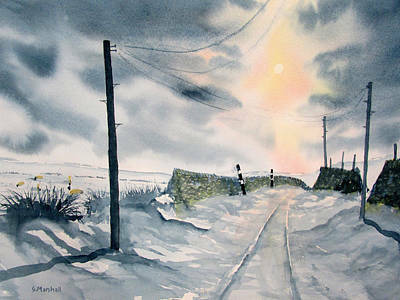 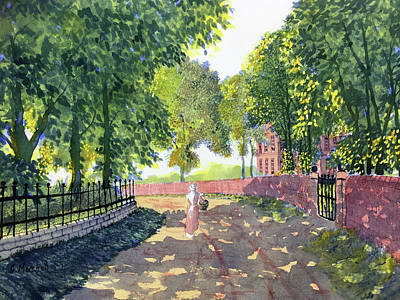 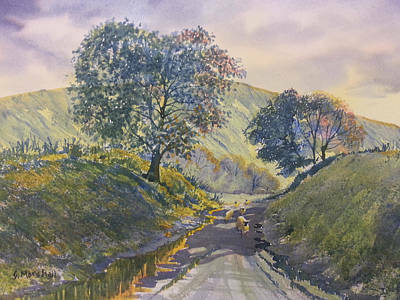 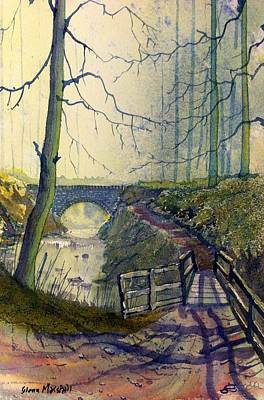 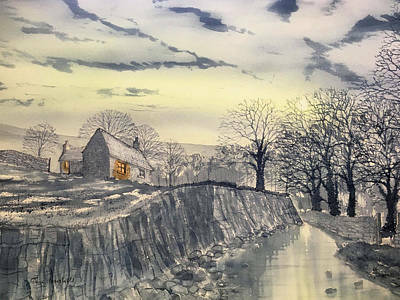 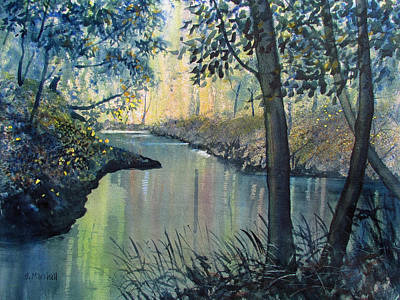 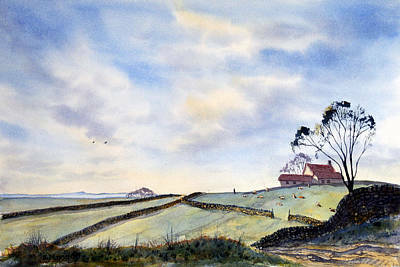 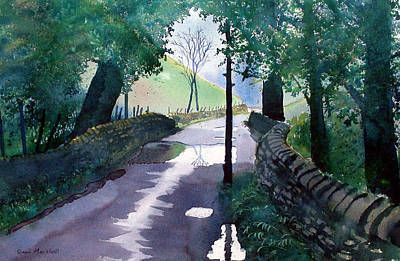 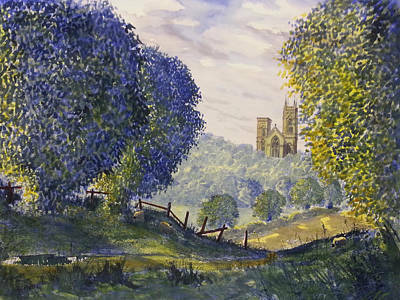 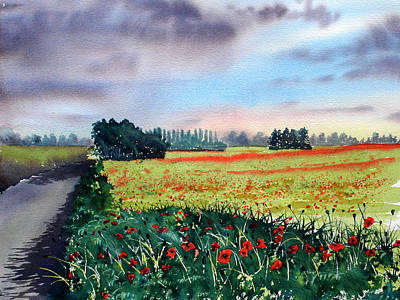 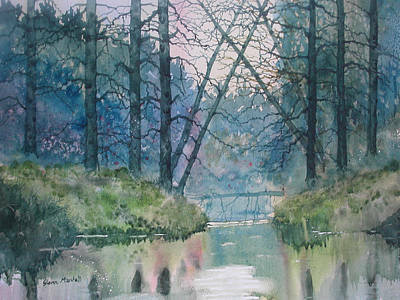 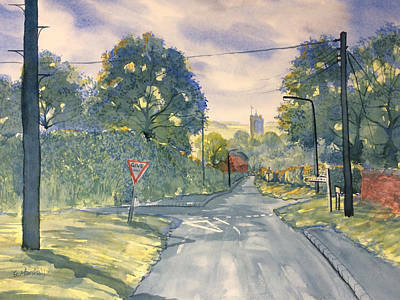 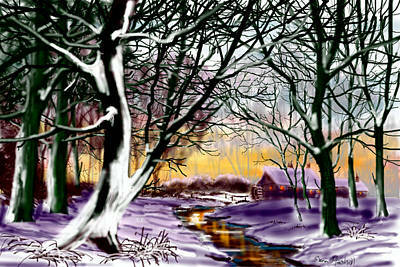 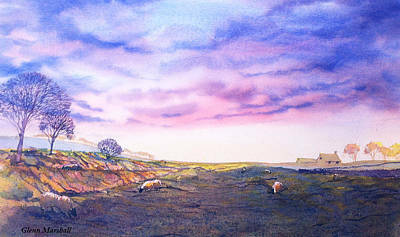 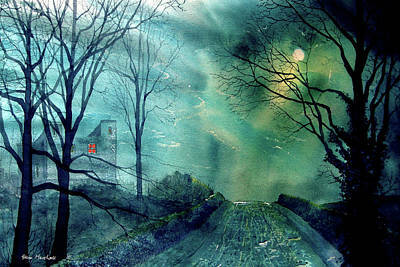 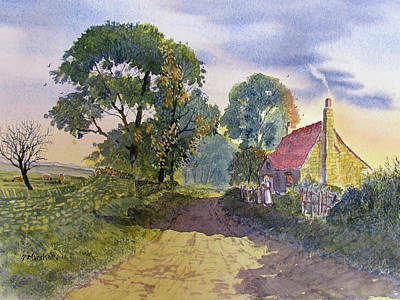 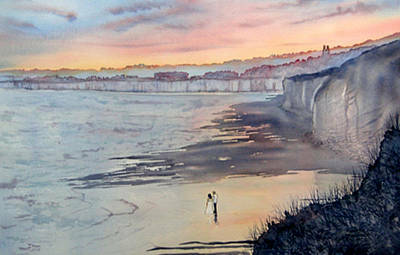 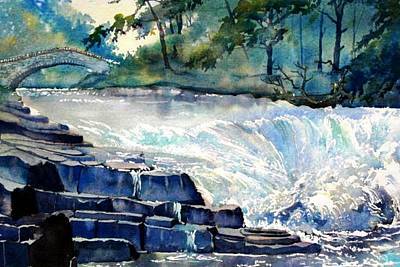 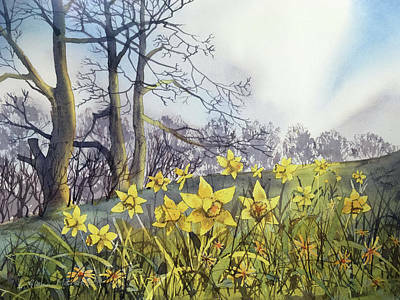 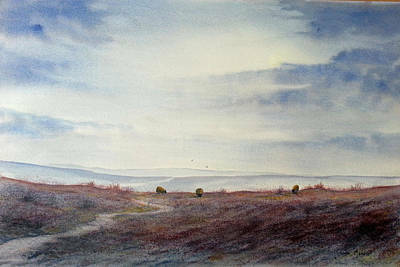 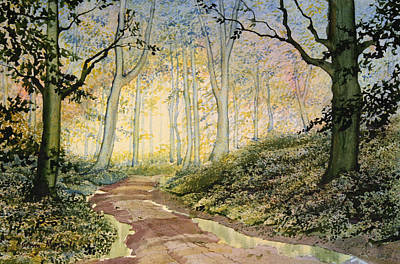 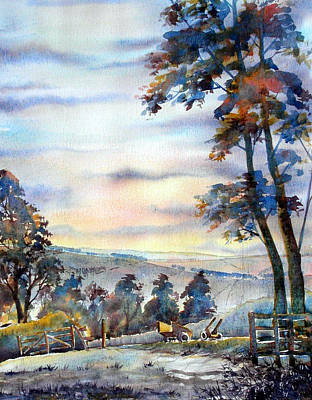 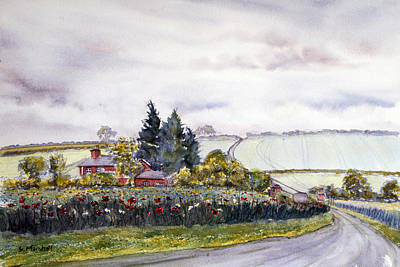 Most of my paintings are from my beloved Yorkshire but occasionally (very occasionally!) 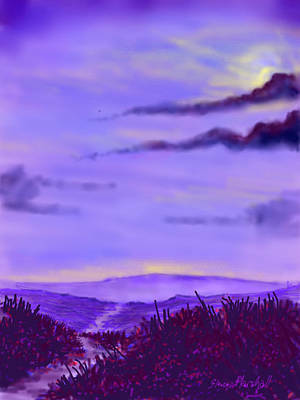 I venture further afield as the fancy takes me.